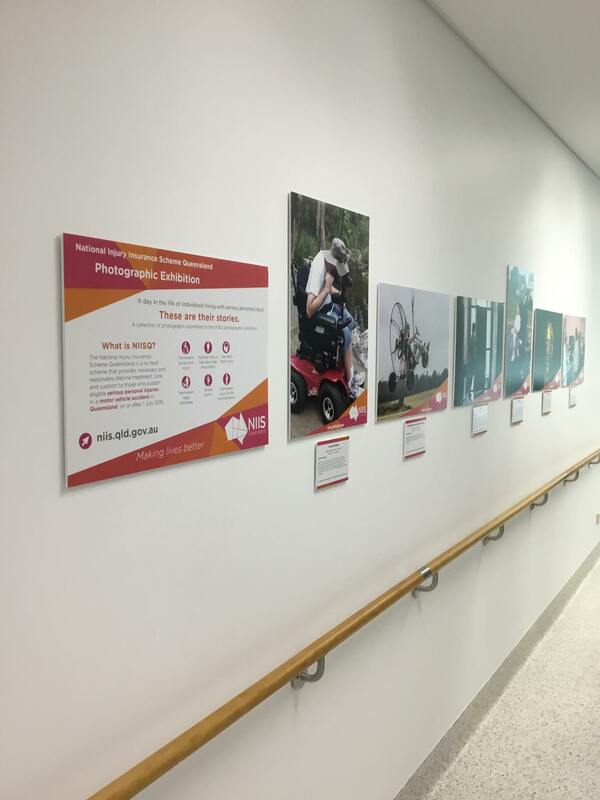 Today, we went on tour to the Gold Coast University Hospital (GCUH) where we have coloured the walls with our popular photographic exhibition. 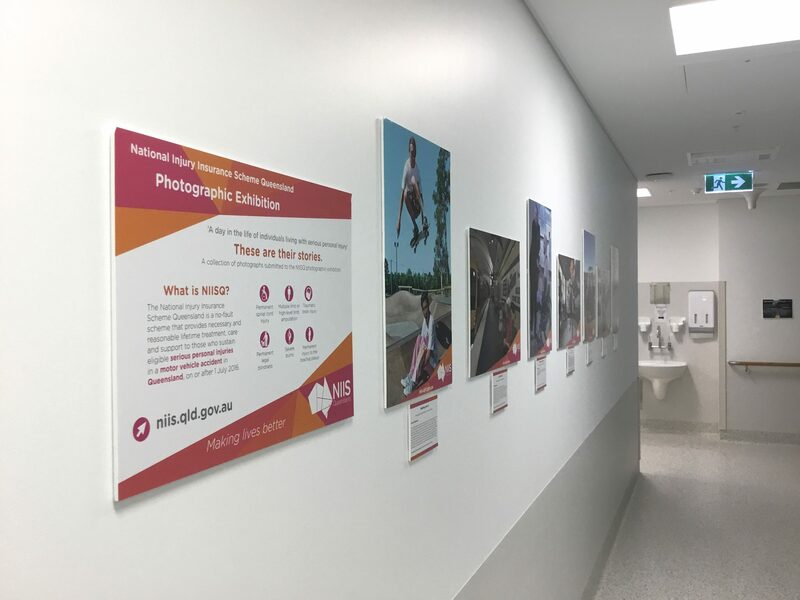 Staff and patients are able to view the photographs and stories of individuals living with serious personal injury and learn more about NIISQ. 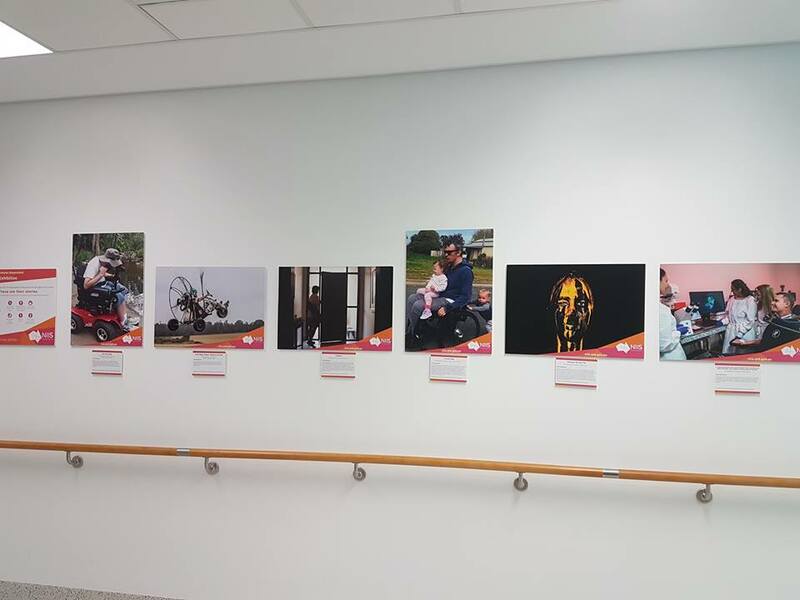 Thank you to GCUH for hosting us.